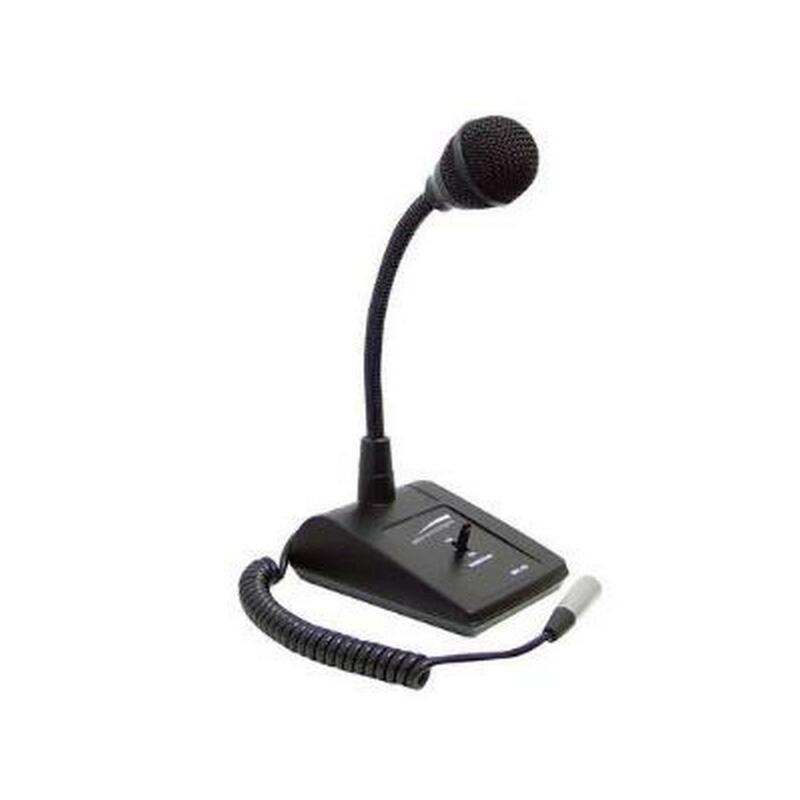 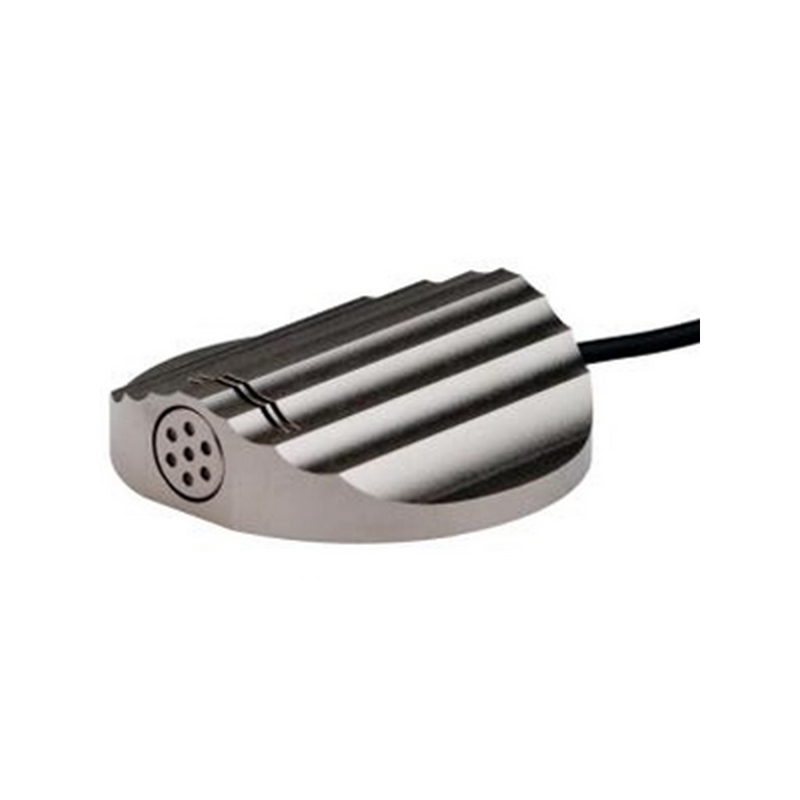 The Bogen Communications MBS1000A is a cardioid desktop paging microphone designed for all commercial paging applications. 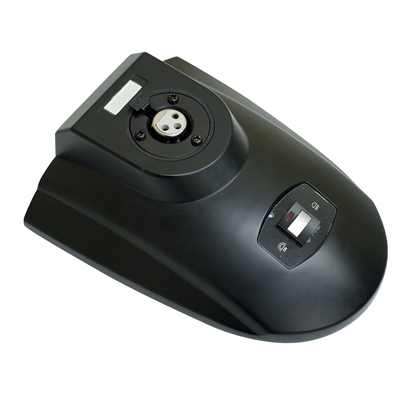 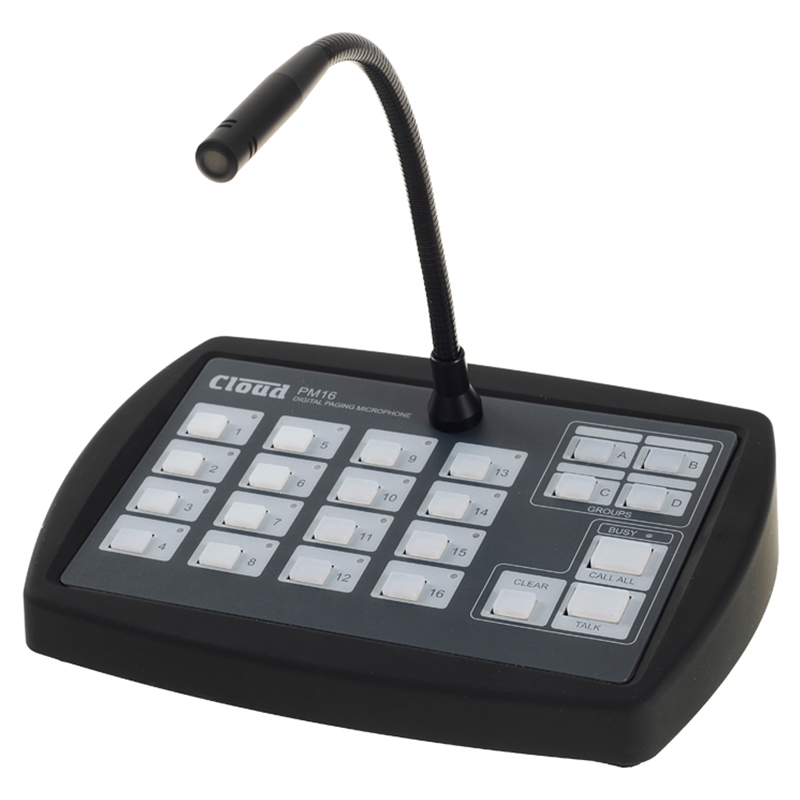 The MBS1000A features a push-to-talk and lift-to-talk button with a locking bar for long announcements. 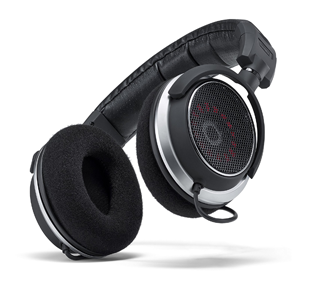 The dynamic element features a cardioid polar pattern that minimizes off-axis feedback and noise. 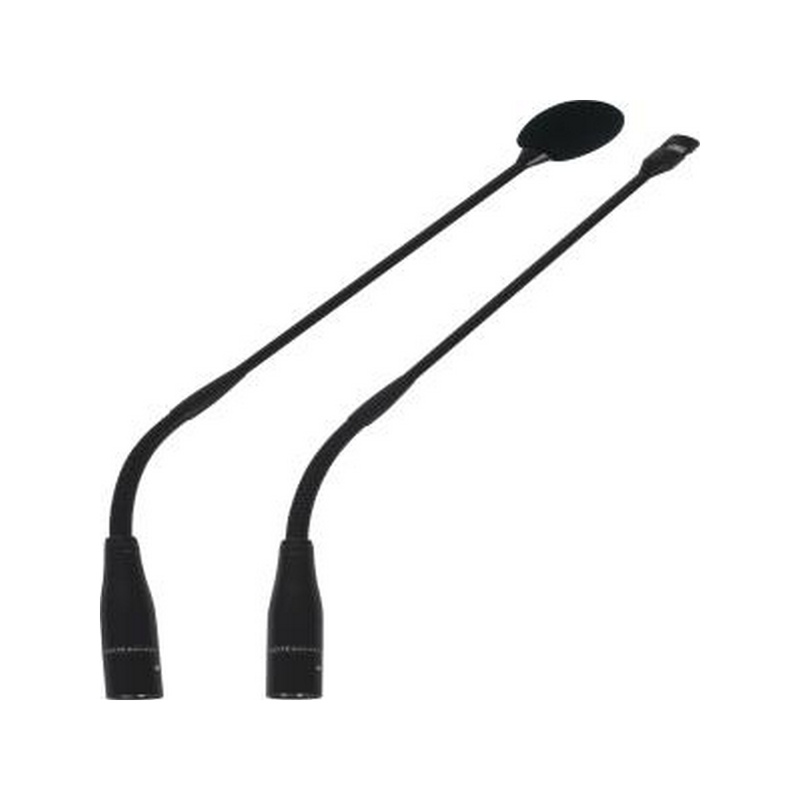 The 7-foot output cable features 4-conductor 2-shield lead wires for connecting to paging amplifiers. 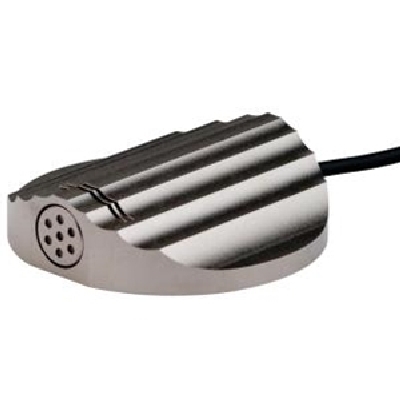 Cardioid Polar pattern minimizes off-axis noise. Push-to-talk and lift-to-talk button for flexible control. 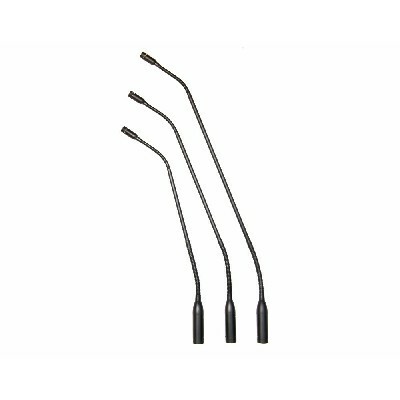 A locking mechanism is provided for long pages. 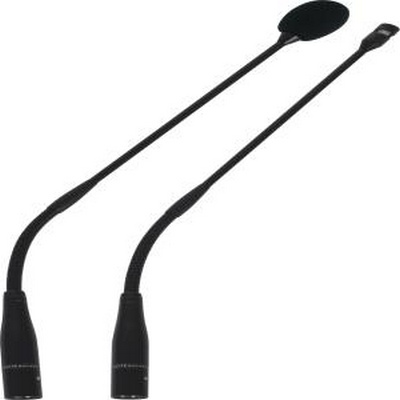 Four conductor, two-shield contact leads are provided for connecting to paging amplifiers. 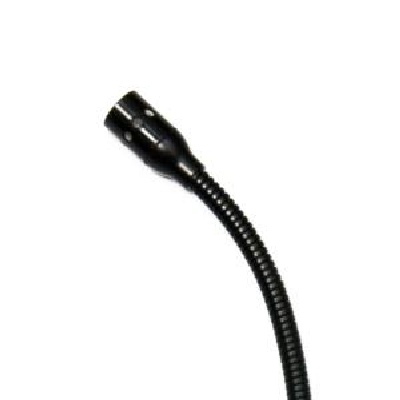 Shure CVG18-B/C cardioid 18 inch dual section gooseneck condenser microphone. 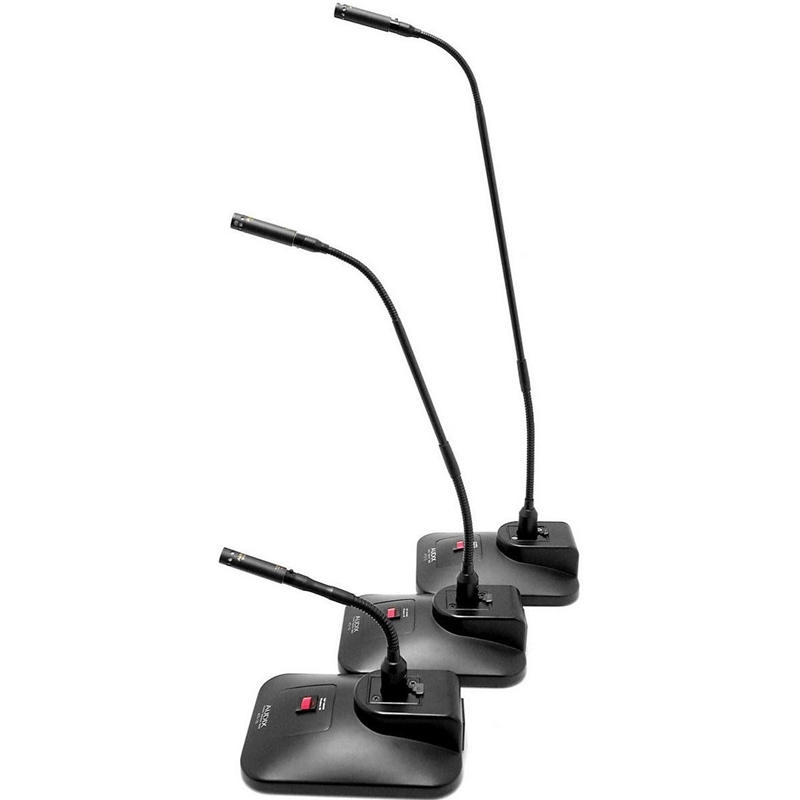 Audix ATS1LP 8901-2A Heavy duty shock absorbent table stand with XLR connector, low cut filter, LED indicator, programmable on/off switch with momentary, push-to-talk, and push-to-mute functions.with phoenix connectors. 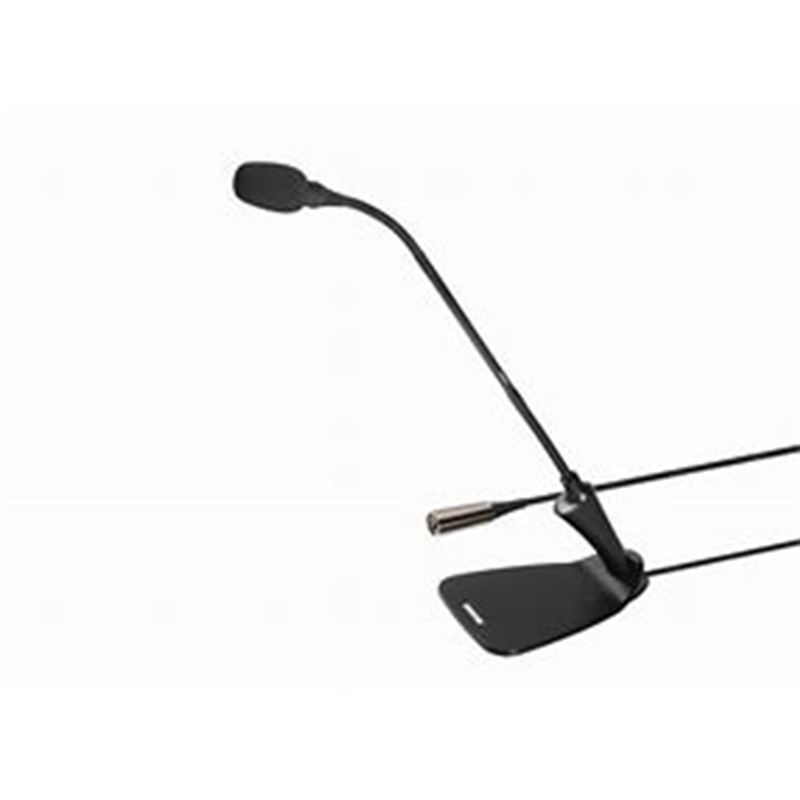 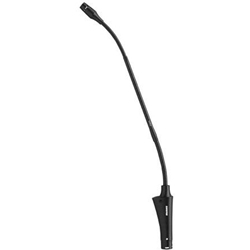 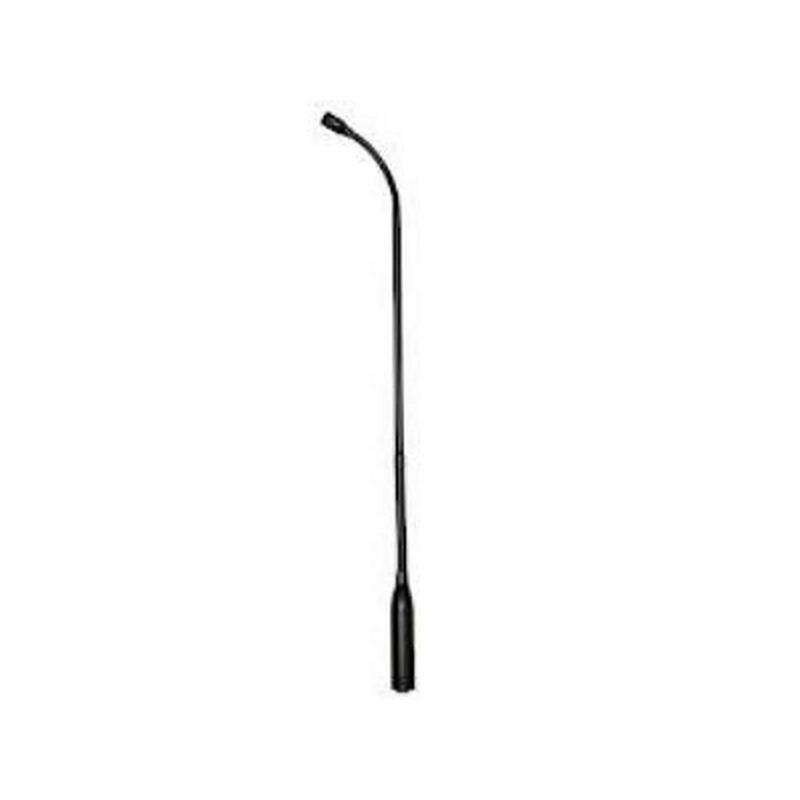 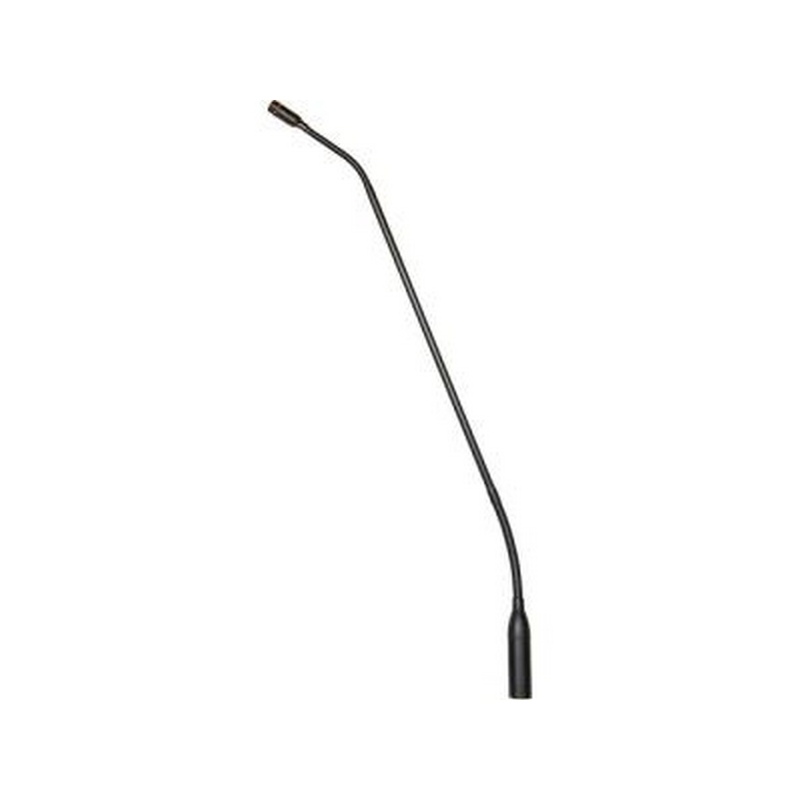 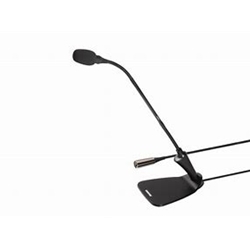 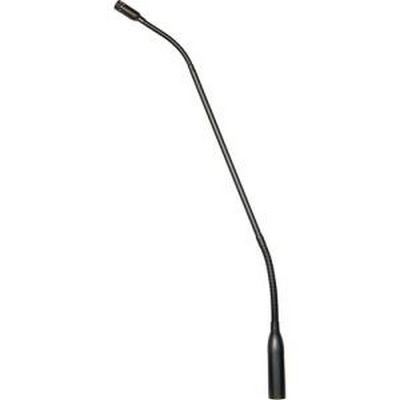 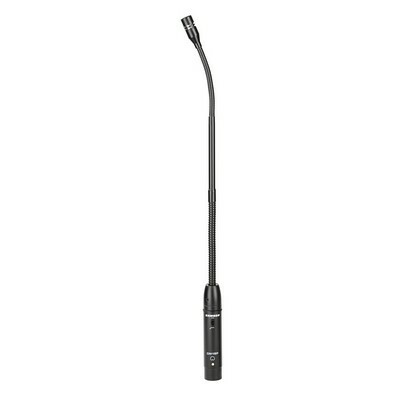 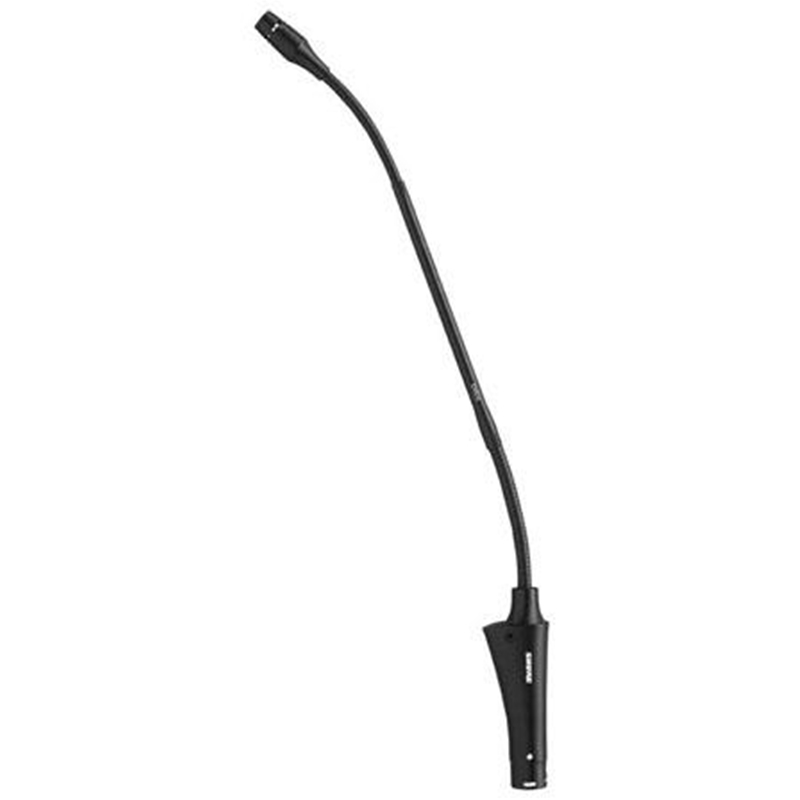 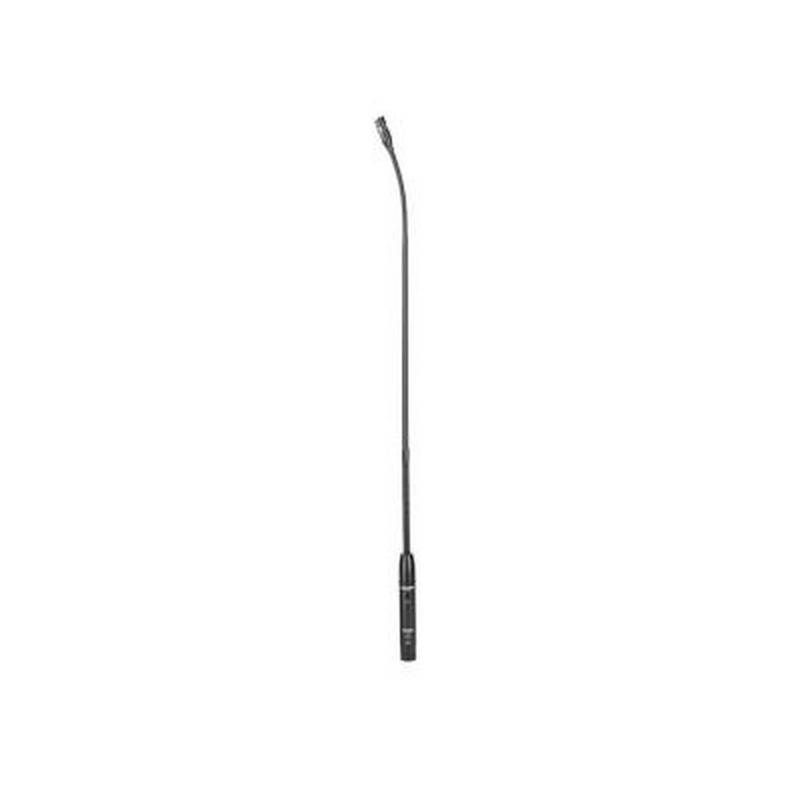 Shure MX415LP/C Cardioid Condenser Gooseneck Microphone, 15"
Audix ATS1 Heavy duty shock absorbent table stand with XLR connector, low cut filter, LED indicator, programmable on/off switch with momentary, push-to-talk, and push-to-mute functions. 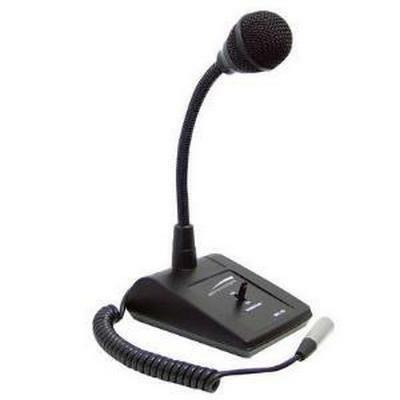 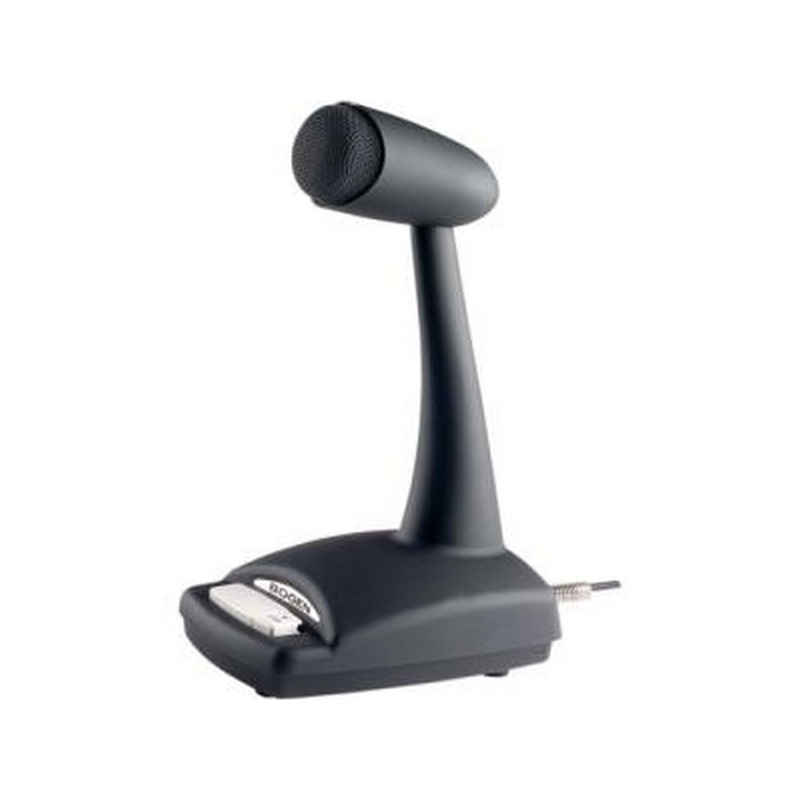 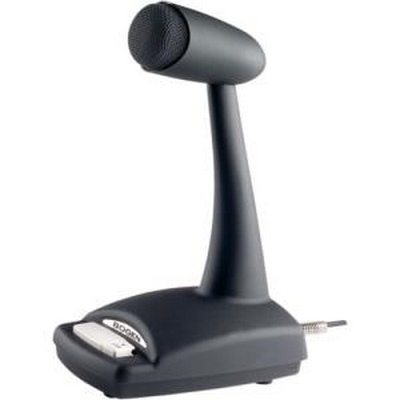 Shure CVG12D-B/C Goosemeck microphone. 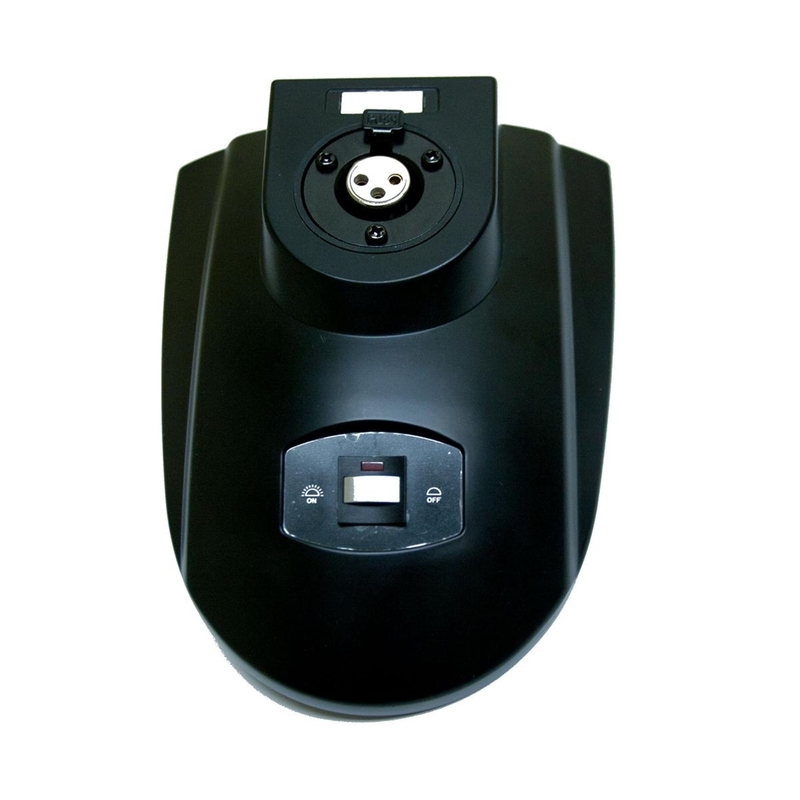 Black with base. 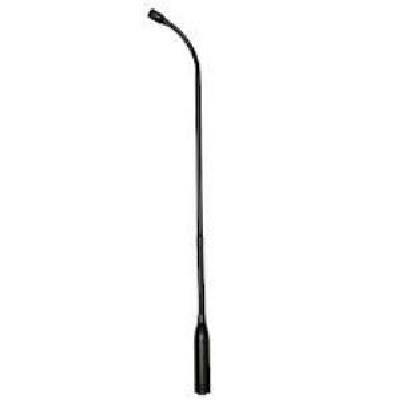 12 inches. Shure CVG12-B/C cardioid 12 inch dual section gooseneck condenser microphone. 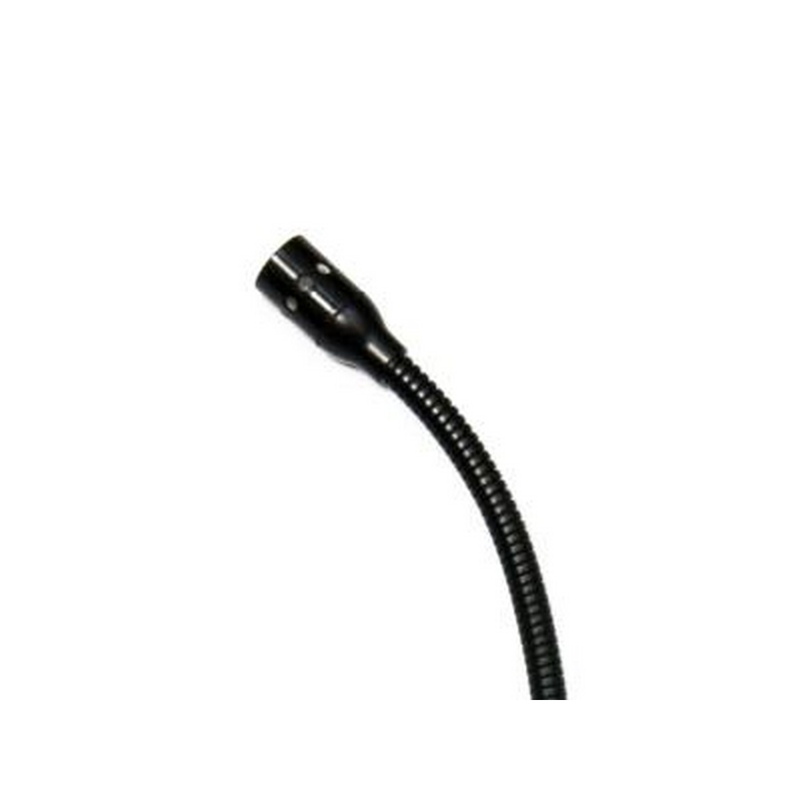 Inline no base.